In France during World War I, the 142nd Infantry Regiment, 36th Division, had a company of Indians who spoke 26 languages and dialects. Two Indian officers were selected to supervise a communications system staffed by 18 Choctaw. The team transmitted messages relating to troop movements and their own tactical plans in their native tongue. Soldiers from other tribes, including the Cheyenne, Comanche, Cherokee, Osage and Yankton Sioux also were enlisted to communicate as code talkers. During World Wars I and II, the military needed a quick and reliable means of protecting its radio, telephone and telegraphic messages from enemy intelligence. American Indian tribes had their own languages and dialects that few outside the tribes understood, and many of their languages were not even written down. Their languages were ideal for the task at hand and fortunately, a large number of Indians had joined the armed forces. The Choctaw code talkers were a group of Choctaw Indians from Oklahoma who pioneered the use of Native American languages as military code. Their exploits took place during the waning days of World War I. 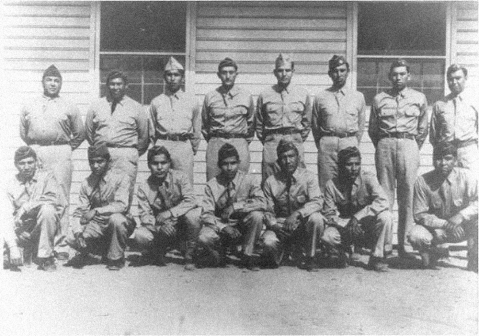 The government of the Choctaw Nation maintains that the men were the first American native code talkers ever to serve in the US military. 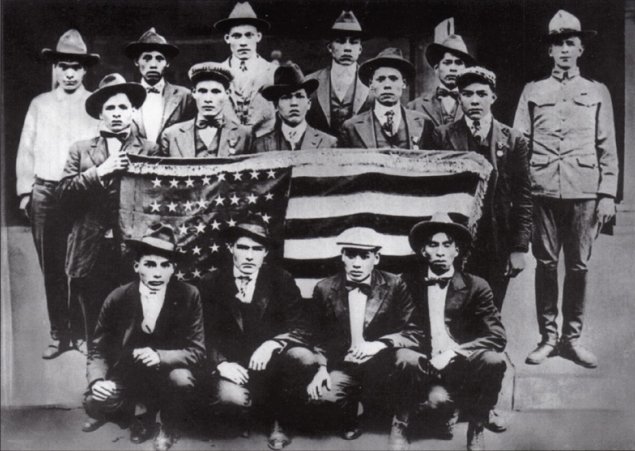 Responses to "How Natives of 142nd Infantry Regiment Defeated German Military in World War I"
As an Alaska Native, I like this article, these Code Talkers had to be in the midst of battle to be an effective part transmitting orders and enemy locations. The 4 Medal of Honor Recipients must have been a sore spot when they went to people who were not from those Native American Tribes.